Hi, all of you here in the forum are invited to take part in a discussion about Amazon. Have you ever orderd anything from it? What benefits to we have? What does it mean for our envionment and how can reteailers cope with it? Recently I watched a docu about the 'fast rising of Amazonˋ, some scientis spoke and drivers who do the delievery as well, and some others too. I can remember, a few years ago, I was in a bookstore searching for a special book, but it was out of stock and the sales assistant told me to try it by Amazon. Yes, those were the first steps of Amazon, selling books. The stocks were very cheap at that time. I bought a book published in the 1950s and out of print for 2$ (plus postage ) that à bookshop in Kathmandu held in stock, but would have charged 100$ for it. So I was quite impressed with Amazon. I have bought quite a few obscure items from them. However I hear they seriously exploit staff and on this count, I'm not so happy when I order any paper or hard copy books from them. @Hermine I order online books more these days and again find Amazon excellent. I get a lot free by subscribing to Bookbub that then offers cheap or free books from Amazon. I bought the biography of Angela Merkel for my Kindle from Amazon for £1.99 yesterday. I have just started reading it and find it very interesting. I also downloaded a backlog of free books that I have been ordering from Amazon via Bookbub. I get an email every day suggesting books that are free or cost just 99p - £1.99. 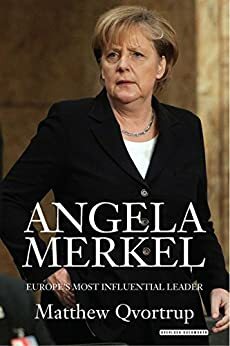 The biography of Angela Merkel sounds interesting. I just wonder if she herself wrote it or let she write it by a gostwriter. @Hermine it was written by Matthew Qvortrup, a British professor of political science at Coventry University's Centre for Trust, Peace and Social Relations. He was educated at the University of Oxford and the London College of Law and has written for Bloomberg Businessweek, The Guardian and The Times. 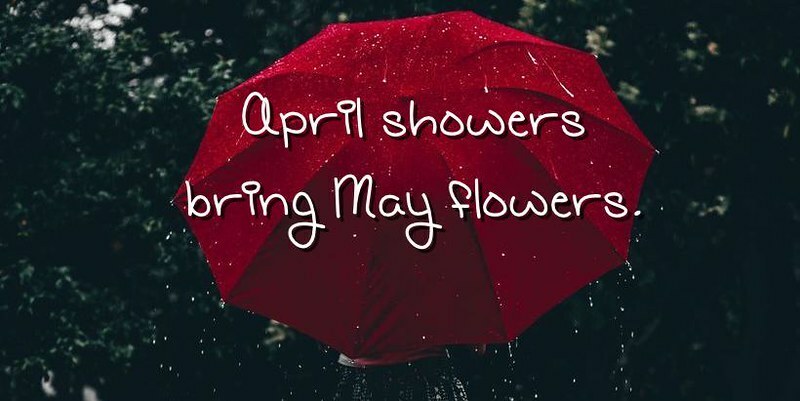 It is recent and was published in March 2017. It reads very well, and is hard to put down. I ordered for my Kindle and it cost just £0.99. Thanks @mheredge for your resarch. The world has changed so dramatically. I wonder how we'll do our shoppings in five years ahead. Will we reduce our must-haves. I for myself try to buy goods as less as possible. I don't like my house stuffed. I bought two books from bookshops today @Hermine. Somehow I don't think mail order will every take over completely. I also like it much more to buy books in bookshops. When I am inside of such a shop then the time fly away and so I am mostly too late to do other shoppings. I order things regularly, and have rarely had a problem with it. I find that there are fantastic things that you can buy, and it is good if you don't have the time to go to the shops. I do like bookshops but I hardly dare go in these days, as I really haven't the space in my luggage to pack any more books. I already have a few and they make my bag so heavy! Oh I love bookshops, the smell of them is amazing, but I have to drive into the city to get to one, which is something I'm not very keen on doing. There are around 13 countries where Amazon has its retail online store. I think the services all over the country are not at the same platform. I have the experience of India and USA. I would say there is a lot of difference in terms of quality especially if you buy unbranded things. I don't prefer to buy from Amazon because delivery charges are generally high. If you want to skip the delivery charges you need to have the Items in the cart whose value should reach to the minimum dollar that is exempted from delivery charges which are high in case of Amazon. Instead of it, Amazon has its own charm and glory, superior to another online retail shop. This is because it's an advancement in using technology which has attracted many buyers and firmness on delivery time. I have used Amazon in the UK and France @Julee. I haven't ever bought furniture from Amazon UK, but I did from Amazon France. The price was cheap, and the quality matched the price. But I think this is much the case with a lot of mail order companies. Habitat however, is much more expensive but the quality is good. Plus if there is a Habitat store nearby, it is possible to check what you are ordering before you commit yourself. I'm also a fan of bookshop, but I broke my habit, because I ordered a book by Amazon recentley. It was night when I found a serie of books from Mary Berry. She's apparently a star in England and has been cooking in front of the camera for decades. Yes it was night and I wanted a copy from one of all the cookery books. I was too lazy to wait for the other to come to order the wished book from the little books shop we have next village. Don't feel guilty @Hermine! If I don't order something like this when I hear about it, I invariably forget later. I am still trying to wrack my brains over which book it was that I wanted to try and find when I'm in the UK. It would have been much more sensible if I had ordered it then and there. I think it is very safe. I have been using it for years and I have never had any problems at all. Amazon has huge depots where lots of pickers pick. Being a prime member will cost you € 7,99 pro month. I don't like the time limit of prime @Hermine. I'm not sure if I could keep up with it. I use Bookbub and select books for free that I can read any time. The only thing I would use Prime for would be the free delivery, but at the moment I don't think I order enough things to make the most of it. You get free delivery for orders over £10 don't you? 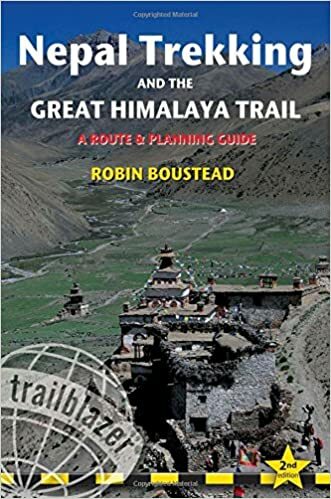 I'm meeting the author of the guide to the Great Himalayan Trail tomorrow morning. I think his book is much cheaper in the UK than here. I'll probably order it for when I get back to the UK next week as when I return to Nepal in the autumn, I want to do part of this long distance path. I want to do the easier lower trail so I need to check if this is included in Robin Boustead's guidebook. @amatsuscribbler would you like to join me? Only on things sold by Amazon. The things that are sold by other sellers are different, but some of those are free too. It's a bit hit and miss. Today I reseaved a cookery book written by Mary Berry from Amazon. The book is slightly damanged, but I think I'll keep it. That the disadvantage you never will know in what state your orders arrive. I read that the costs for free delivery is € 8,99 per month by Amazon. Watching films cost €7,99 per month. @GemmaRowlands, what do you mean by '..hit and miss'? If it costs €8.99 for delivery @Hermine, it can't be free! I have ordered a secondhand edition of this guide book. Next autumn I am interested in trekking part of the Great Himalayan Trail, though the easier lower route and not the much harder high route. It just means that sometimes you will find what you're looking for (in this case free postage) and sometimes you won't. I find unless the order is for less than £10, mostl'y delivery is free within the UK, though never for the cheaper second hand books. This sometimes means they then cost the same as the new free delivery copy. I have found a great charity shop in the past few days where the books in there are amazing - 6 for £1! They might not be the latest books, but it's good enough for me, and I will return them to the shop once I have read them. @GemmaRowlands, that is a great solution for used books. Lots of people declutter their books shelves and get them directly in a skip for paper - what a shame. What happens to books by very well educated people when they die - they stored very expensive books and got signatured by the authors. I also play with the iea of getting rid of several books.